Have you missed some episodes? The right word to the right person in the right situation is the challenge. 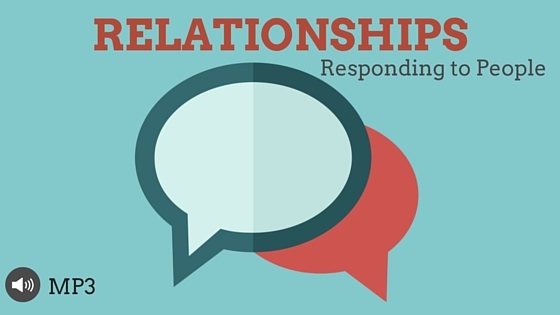 Learning how to respond to people is one of the biggest challenges in relationships. Whether you’re a boss, married, a parent, or have any interaction with people, knowing how to respond to them is a skill you need. In this laugh-and-learn series, Joe covers what the book of Proverbs has to say. It will change the way you do things! It’s full of tips for practical successful daily living. 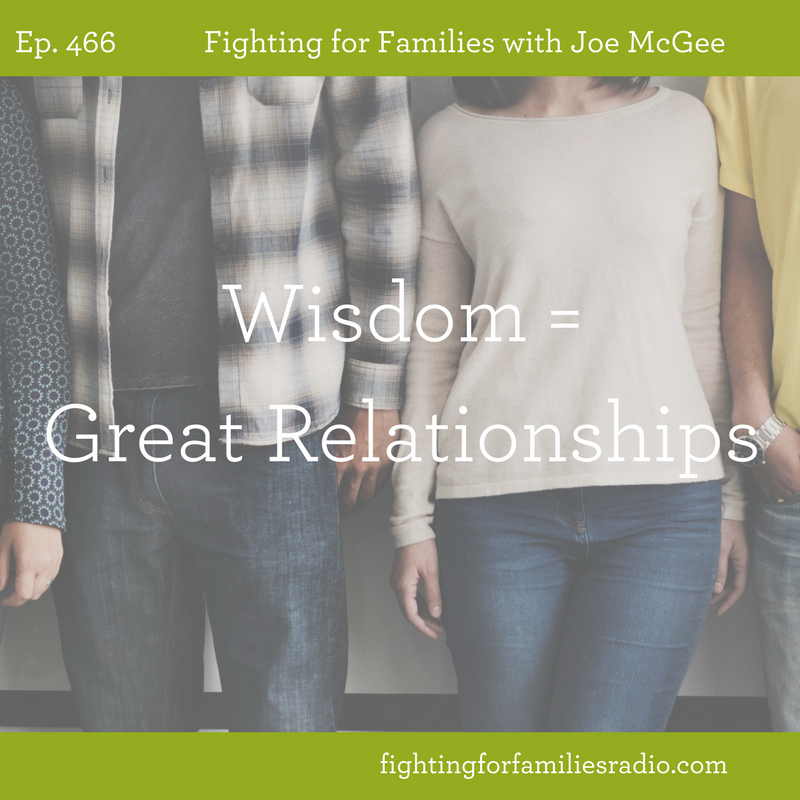 Just one episode of the Fighting for Families radio broadcast can change a life—through the teaching of God’s Word. His Word makes the difference and turns hopeless situations around. This is the story of one woman’s life who was helped when she happened upon the broadcast. Will you join us in reaching families across the country with the message of hope restored through God’s Word? Help reach someone just like her by sponsoring a Fighting for Families episode. Not only does that help us share God’s Word for that day, but that program is available online and will continually bless others. 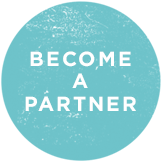 To make your sponsorship a monthly gift, you can set up recurring giving by becoming a partner.